Urban home values are rapidly overtaking the value of suburban homes in most metros. 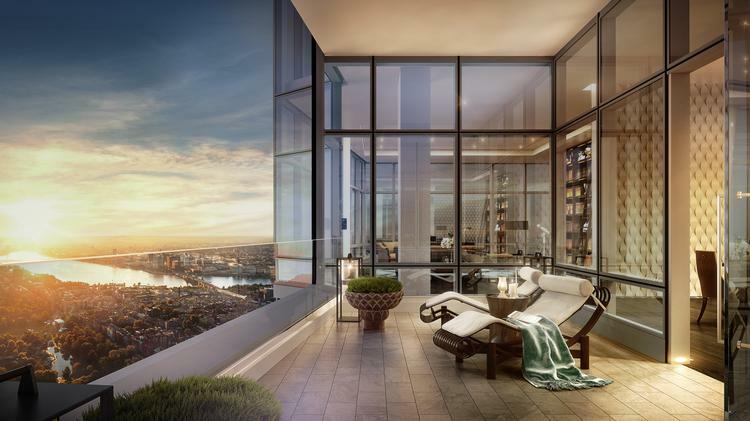 As movement toward city life becomes more common and high-end condos are swiftly taking over the Boston, D.C. and Seattle skylines, the climate of "downtown" has begun to change. Suburban homes have typically been worth more than those in urban areas. While, this still holds true in much of the country, Boston, D.C. and San Francisco are experiencing skyrocketing mean values for urban homes. They are also gaining ground in Denver, Phoenix and Chicago. This change reflects the demographic and preferential shift of millennials. The new generation of homebuyers have opted for condos with proximity to urban amenities and high walkability over the quintessential suburban life. This trend has vast implications for low-income civilians who have tended to live in cities to be near services and employment. Nationally, suburban home values grew 5.9 percent in 2015 while urban homes rose 7.5 percent in value. For comparison, in 1997, urban home values grew at 3.8 percent while suburban values grew 4.1 percent. Check out Boston urban real estate here.